Magnum Collision is Atlanta’s trusted Lamborghini body shop. 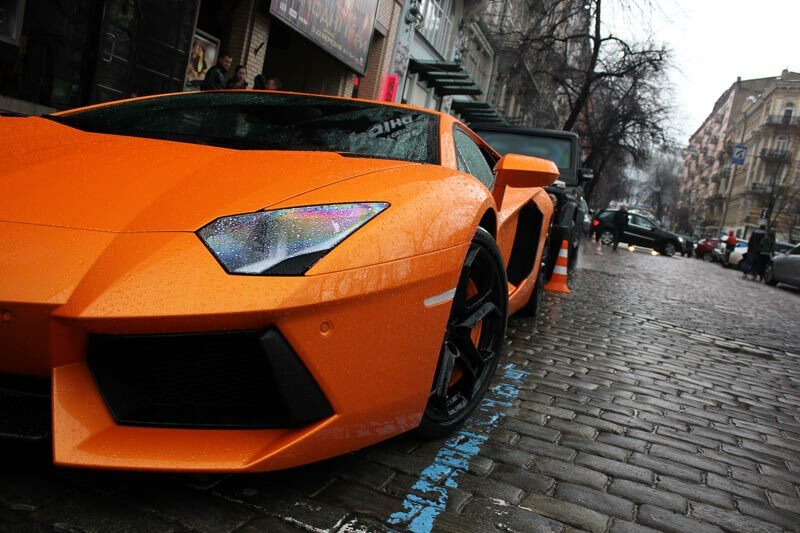 Lamborghini repair requires the specialized training and equipment of a shop that specializes in exotic vehicles. We guarantee that your Lamborghini’s performance will be completely restored. We confidently provide a Lifetime Warranty for our repairs because we know that we have the training, tools, and experience needed to restore your Lamborghini to factory specifications. This warranty covers all workmanship and paint. We are dedicated to achieving 100% customer satisfaction and the highest quality repairs available – anywhere. Need an Estimate on Lamborghini repair? We set a high standard for the quality of our repairs because we understand the value our customers have invested into their exotic vehicles. A Lamborghini repair requires the same amount of care and precision that was put into it by the manufacturer. Each new model comes with new structural designs and technologies that continue to push the limits of performance and luxury. When we take in your Lamborghini we perform a full inspection using state-of-the-art diagnostic equipment. Without a proper inspection, damages beneath the surface might go unnoticed and reduce the performance and safety of your vehicle. Then we will repair your vehicle while following strict factory guidelines from the manufacturer. This way we can guarantee that each component is installed and performs exactly as it was designed to. By following Lamborghini’s repair process and using genuine parts we can erase any sign that your vehicle had been in an accident. This is important because when someone is looking to purchase a used vehicle, especially a Lamborghini, they have very specific standards in mind for the performance and aesthetic quality of the car. To get the most out of your investment, it is important that your Lamborghini repair is done by technicians who hold the same high standards for the quality of exotic vehicles. A high quality repair from Magnum Collision can also keep factory warranties intact, which is not something that can be achieved by a shop not using Lamborghini approved parts or repair processes. Your Lamborghini is one of the biggest investments you’ll make in your lifetime. Protect that investment by using a Lamborghini Body Shop.